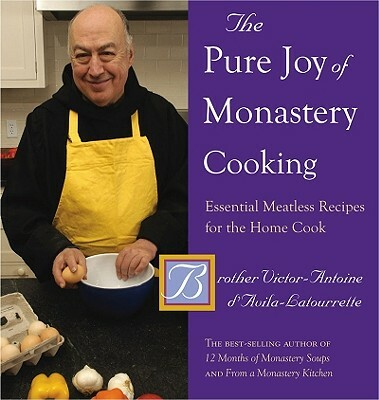 The Pure Joy of Monastery Cooking takes Brother Victor's work a step further with his first fully illustrated cookbook. The meatless recipes collected here capture the essence of culinary and spiritual simplicity as lived at Our Lady of the Resurrection Monastery. And simplicity is here integrated with the virtues of frugality and prudence in a complete cookbook covering appetizers, soups, salads, entre es, crepes, breads, sauces, and desserts.